Lecture and demo. 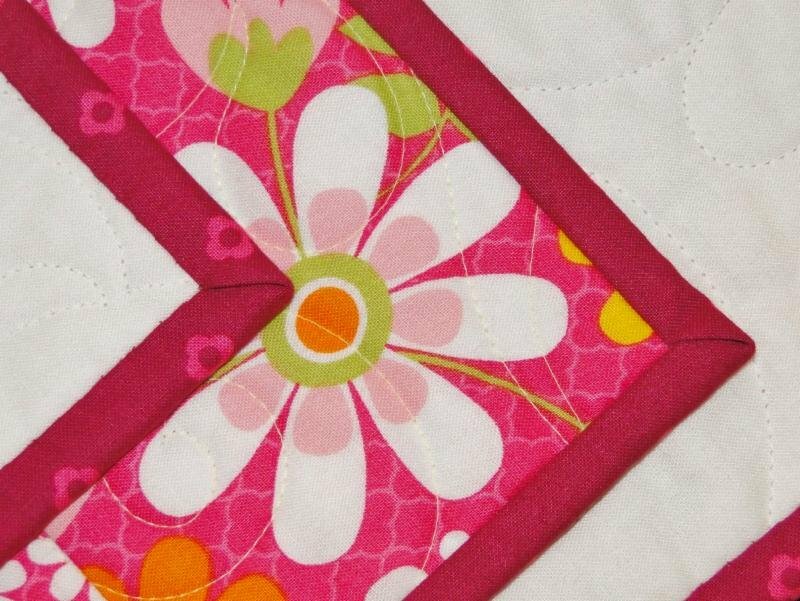 Bonus: discuss prepping a quilt for longarming. Instruction handouts provided.